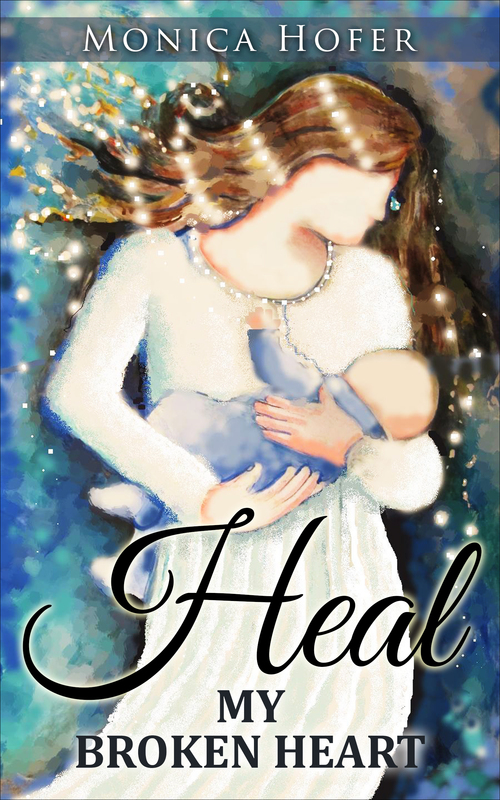 Heal My Broken Heart is my first book, published in 2012. It’s my story of healing after the loss of my precious son, Jordi, who died at the age of four after a tragic car accident. This story will open your eyes and hearts and help you understand the effects of child loss on a parent. E-books are available on Amazon and at most major retailers. Hard copies are also still available from me. Please feel free to contact me directly at MonicaHofer@shaw.ca for more information.